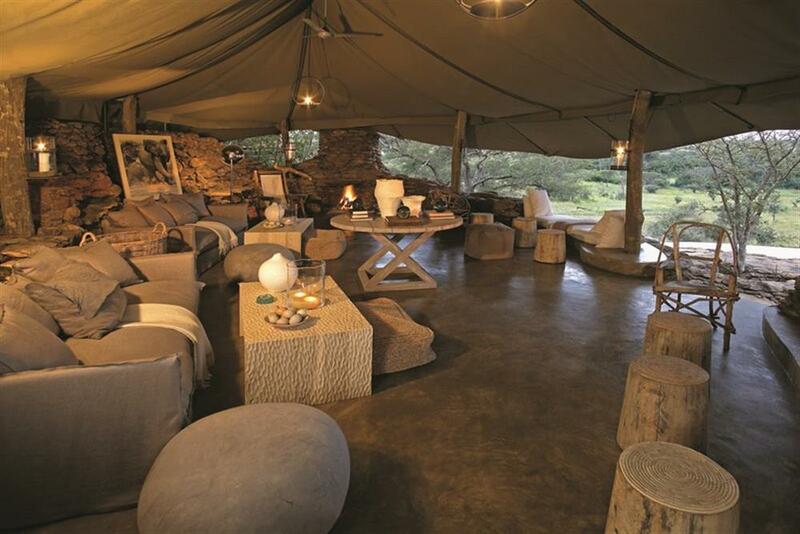 Situated in the Singita Grumeti Reserve, Faru Faru Lodge lends a contemporary signature style to safari. Inspired by a botanical theme, this riverside lodge offers barefoot elegance in a laid-back rustic setting. 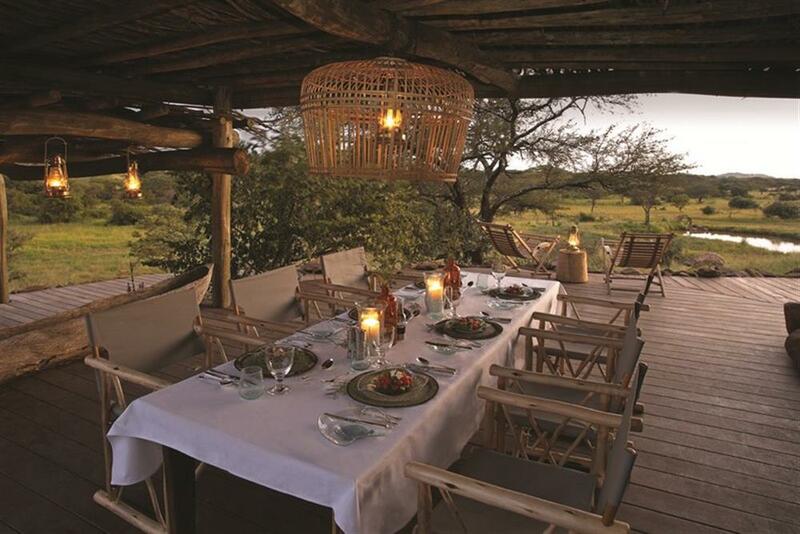 Singita Grumeti Reserve is located in northern Tanzania and forms part of the Serengeti-Mara ecosystem, bordering on the Serengeti National Park. 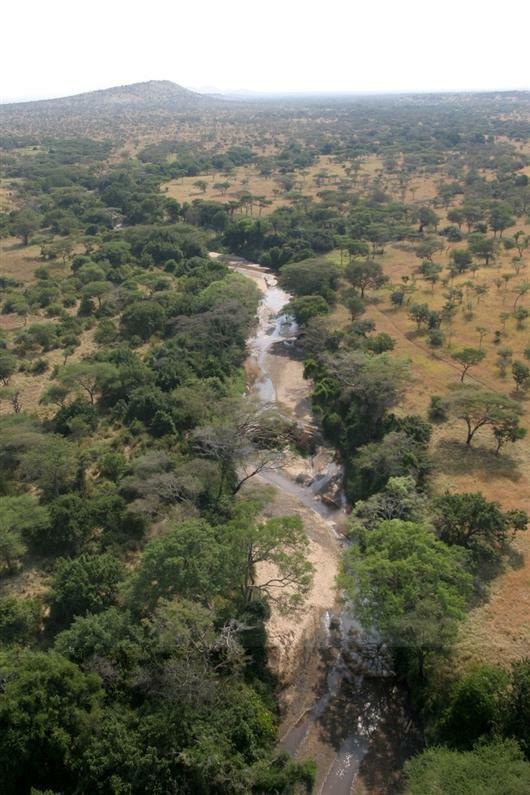 The Singita Grumeti Reserve concession spans a vast 350 000 acres (140 000 hectares) of relatively untouched wilderness. The absence of fencing allows the migration of game between the park and the concession. The reserve is home to varying habitats including open plains, rugged rocky outcrops, woodlands and riverine forests. 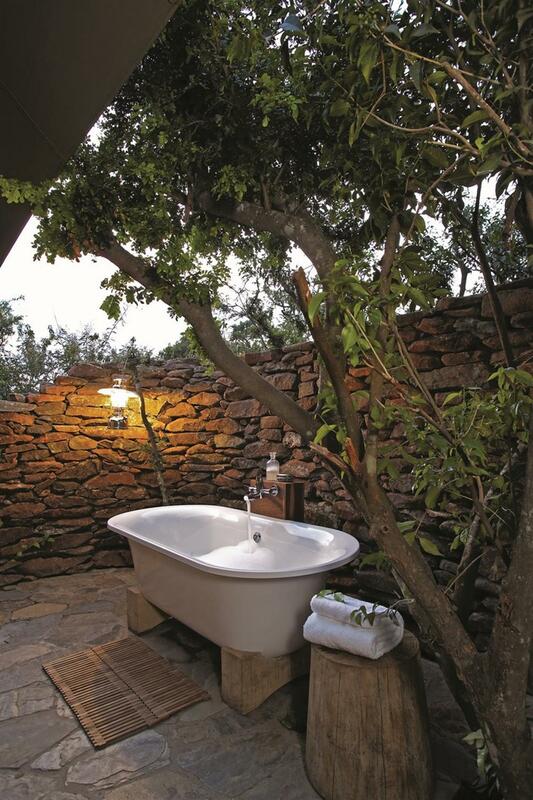 Accommodation consists of eight air-conditioned, en suite suites, with a bath and outdoor shower, and the Villa Suite. There is a dedicated family suite suitable for a family of four and the Villa Suite is ideal for couples travelling together as it can accommodate 4 adults. Each suite has a reading area, personal bar and fridge, and a deck with Swarovski spotting scope. Suites also have electronic safes, overhead fans, hairdryers, direct dial telephones and wireless internet access. The main lodge area offers a dining room, bar lounge with satellite television, DVD player and library, outdoor barbeque area and curio shop. 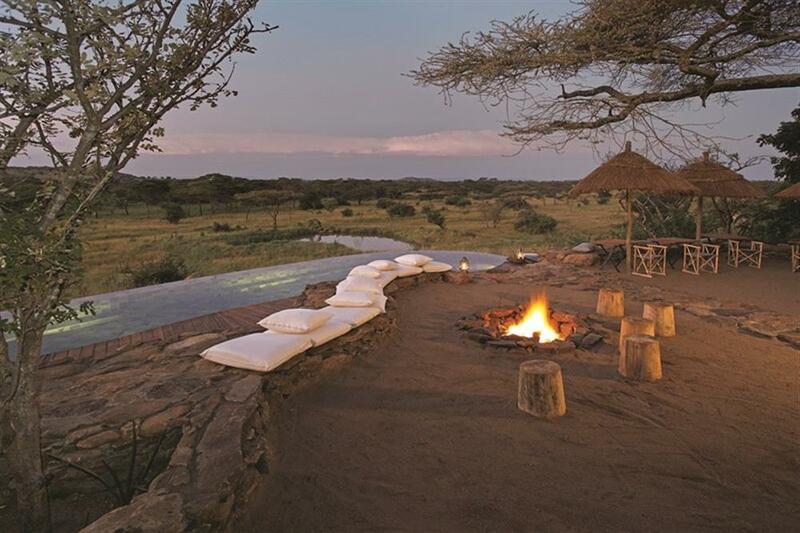 Viewing decks overlooking the waterhole are positioned alongside the heated swimming pool. 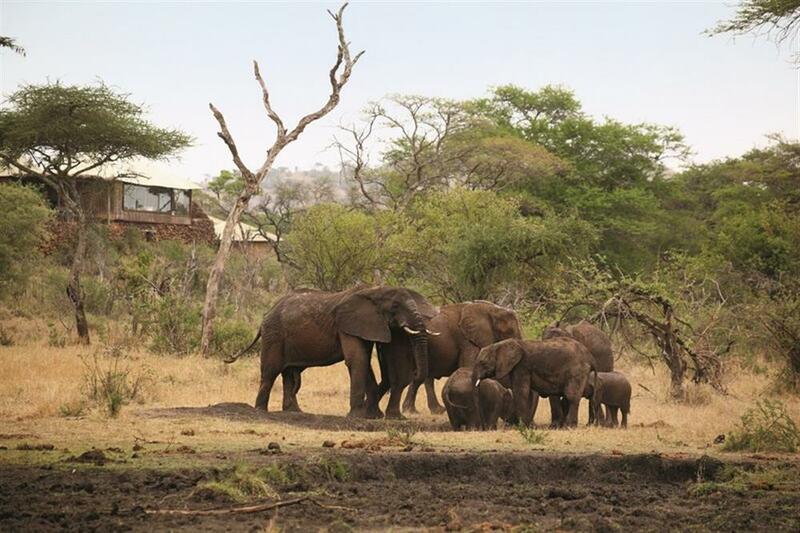 The Great Migration traditionally moves through Grumeti Reserves between June and August. However, there is an abundance of wildlife year-round. The Serengeti is also home to 25 species of large carnivores, 40 herbivore species and over 600 types of bird - including five endemic species, with an impressively large number of raptors that form the highest concentration on the continent. This is also where you'll find a wide range of primates, such as the rare Patas and Colobus monkeys and prolific plant life and species. Twice daily game drives with professional guides take place in open Land Rovers with a maximum of six guests per vehicle.